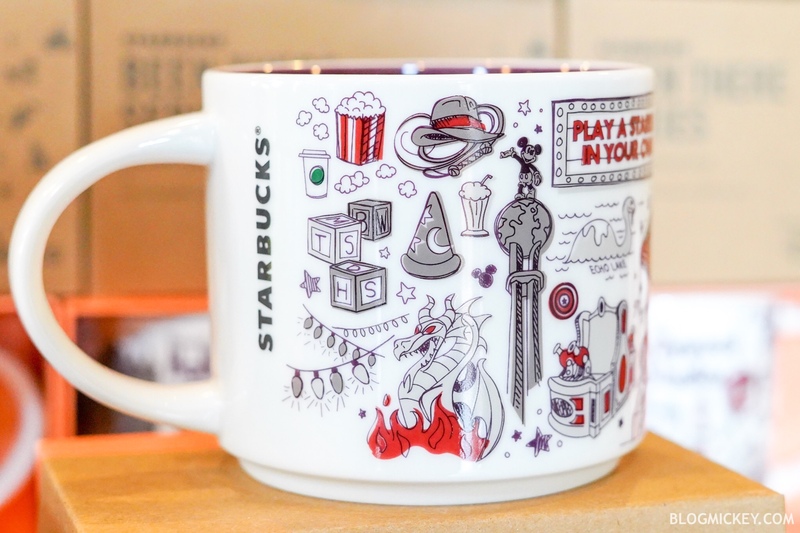 Hollywood Studios has also received a new Starbucks mug! 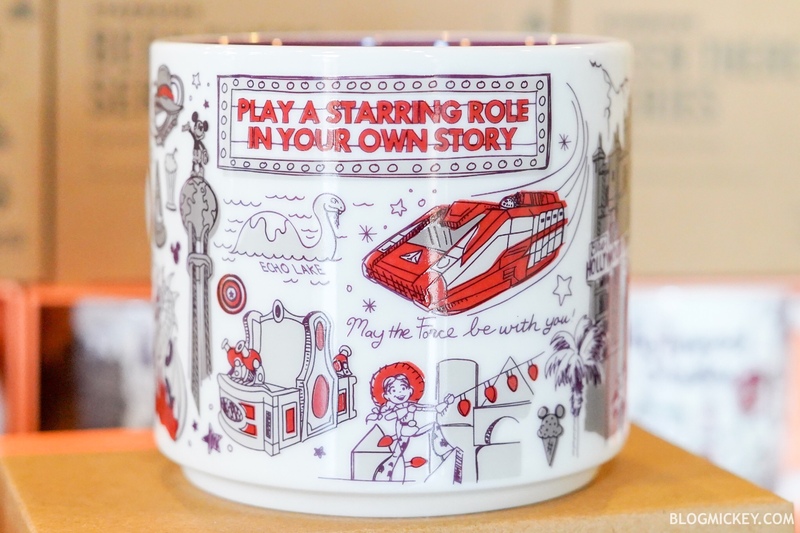 We’ve already seen the Disneyland, Magic Kingdom, Epcot, and Animal Kingdom versions of the mug which offer attractions, snacks, and an overall look at the Parks! 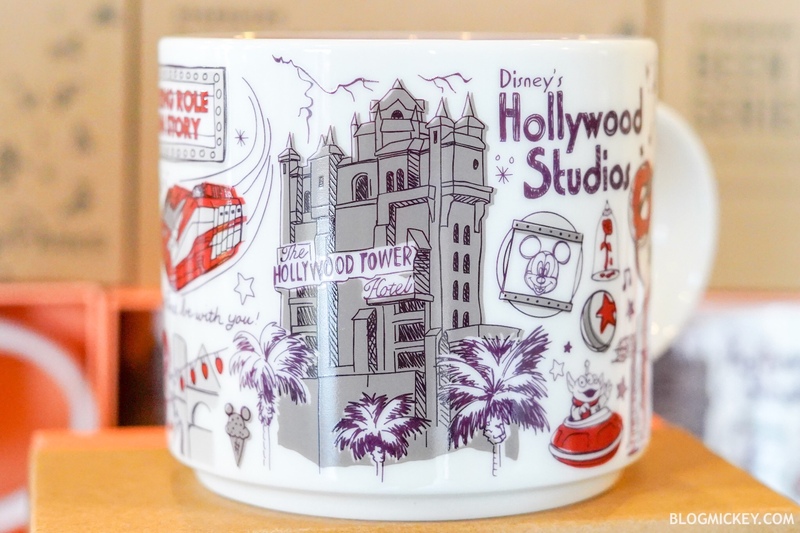 The Hollywood Studios mug features the Tower of Terror as its icon. 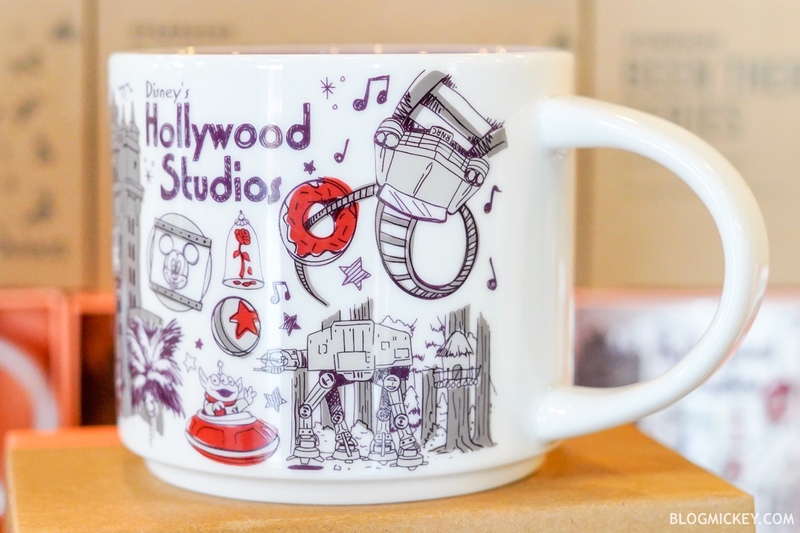 It also has Alien Swirling Saucers, the Animation Academy, Star Tours, Rock n’ Roller Coaster, Toy Story Mania, Gertie, Indiana Jones, Fantasmic!, and Toy Story Land!